SHARE YOUR TALENTS Make a Difference! 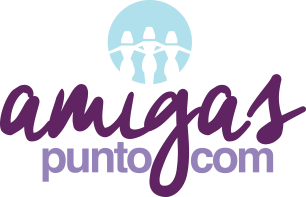 If you have the desire to make a meaningful and lasting impact in the lives of others, Amigas Punto com will help you find the best volunteering opportunity in our programs or activities to match your skills, talents, wishes and time availability. Volunteers help APC expand and enhance programs and services. Whether once a year or an hour a week, we welcome your time and energy to help us change lives.